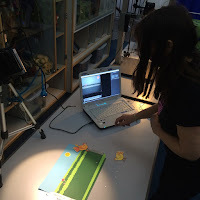 In the spring of 2015, a group of Arts Network members were invited by the Horniman Museum and Gardens to make a film in collaboration with ForMed films a company of wonderful animators, including BAFTA award winner Emma Lazenby. For four weeks we met in the Hands On Base of The Horniman Museum. 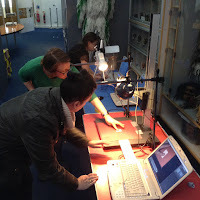 We were given access to the handling collection of objects, which helped inspire our animations. images by drawing on zoetrope strips. 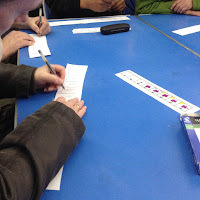 The zoetrope strips we used contained 10 boxes, called frames. Draw a picture in the first frame, say a ball. Then drew the ball again in each of the other frames, but making small changes to the ball, so the ball moves around the box. Take a photograph a of each frame using the specialist computer software. When the frames appear quickly enough on the computer your eyes are tricked into thinking the ball was moving by itself. 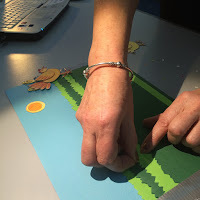 Pixelation, Stop Motion, Cut-Out, Hand Drawn and Experimental. It was great having different tools and materials. 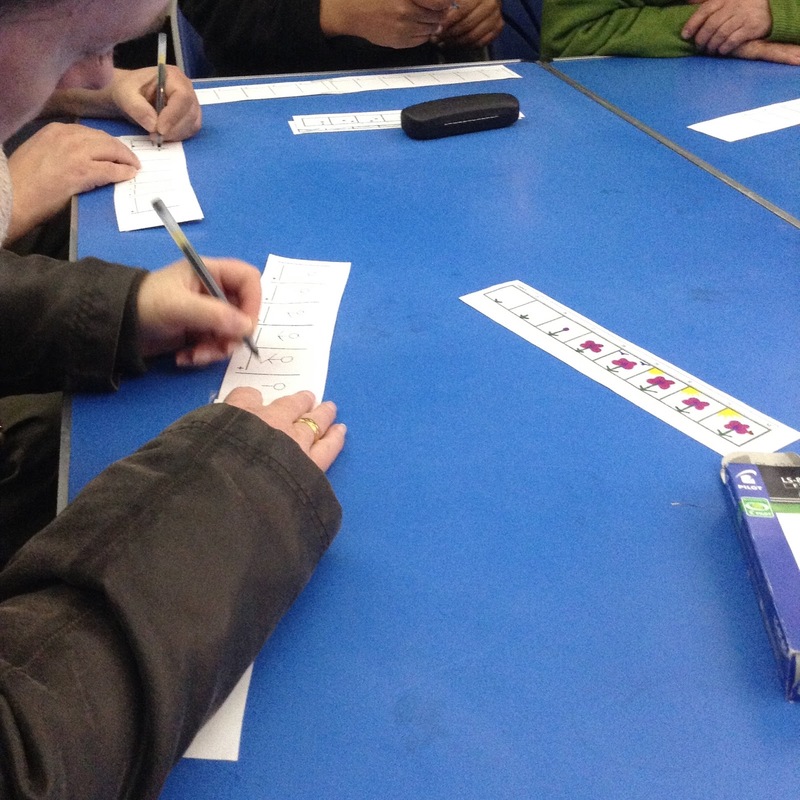 We were able to work in groups, pairs or as individuals. So everyone was able to work within their comfort zone. This made it an incredibly laid back working environment. A great breeding ground for creative potential. We were able to explore their imaginations and invent new worlds. 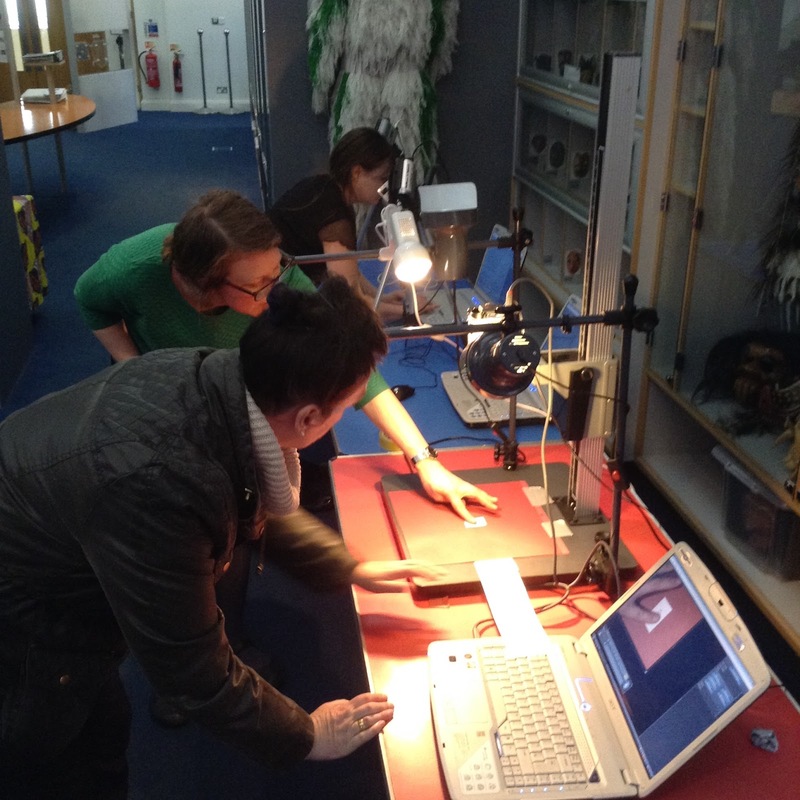 Artefacts from the Horniman collection were brought to life in 'The School Of Animation'! 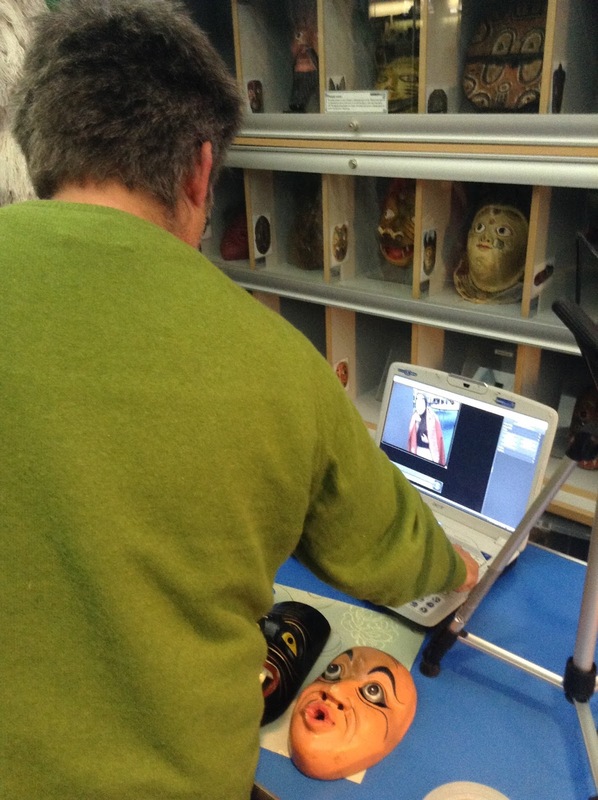 'I took part in a creative collaboration between Arts Network, ForMed and The Horniman. animation so that individuals could develop and make their own style of work. It is always a pleasure to work with the Horniman, who has lovely objects as a resource, a beautiful building, exemplary staff and knowledgable facilitators. All our work was brought to vibrant life in 'The School of Animation' film. 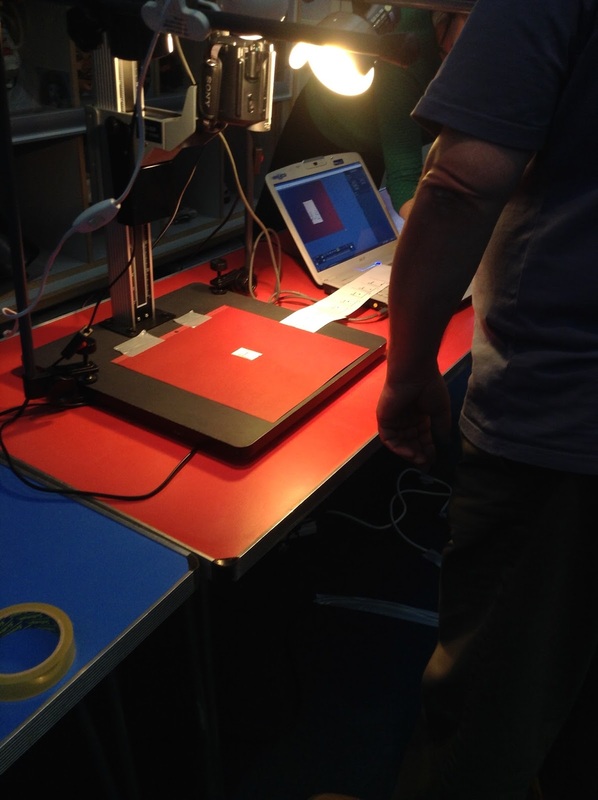 The ForMED people were very professional and had all the equipment necessary and simply explained the processes involved. Hope you enjoyed our film.